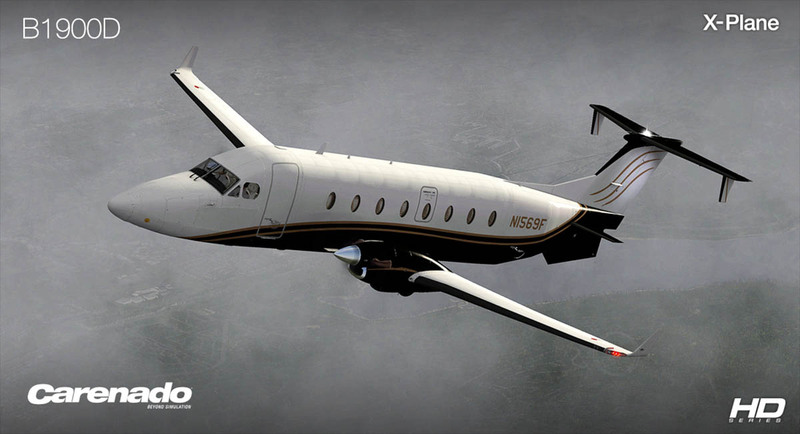 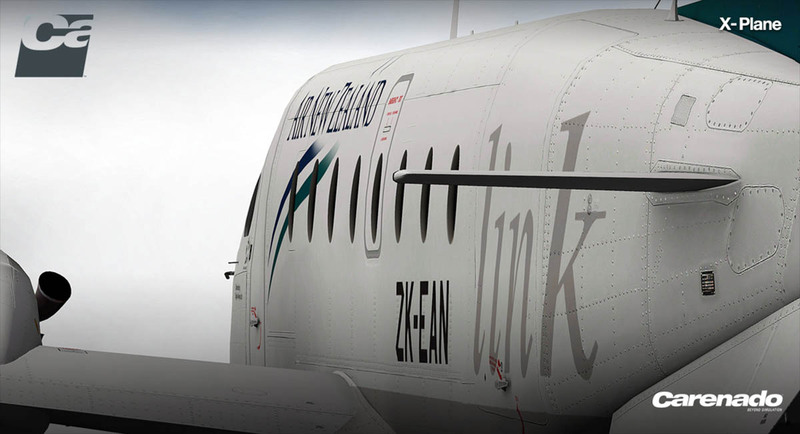 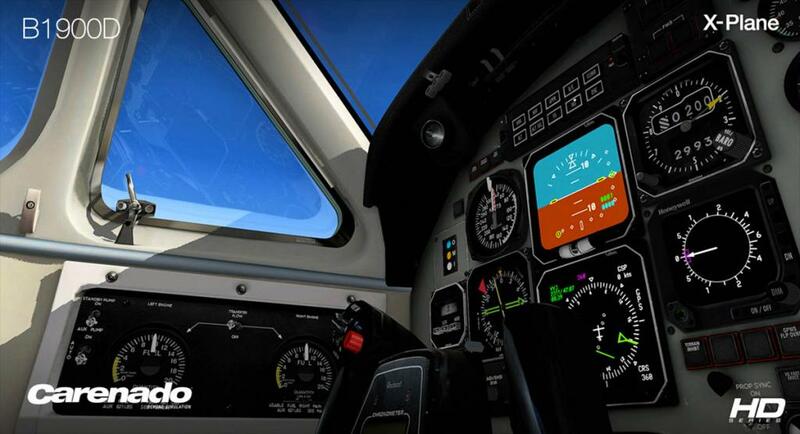 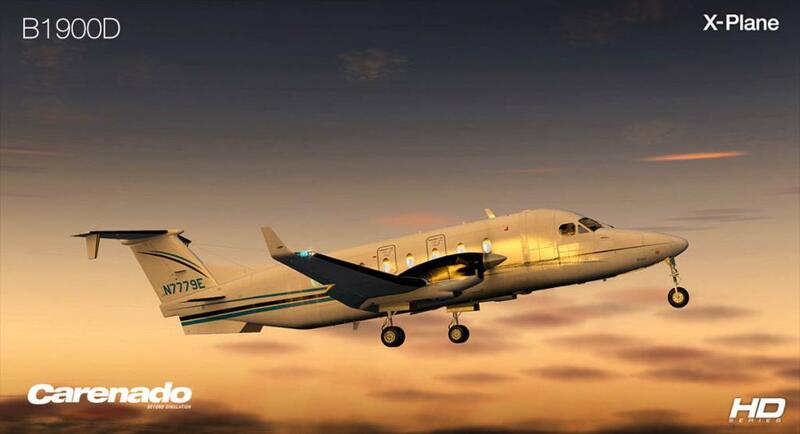 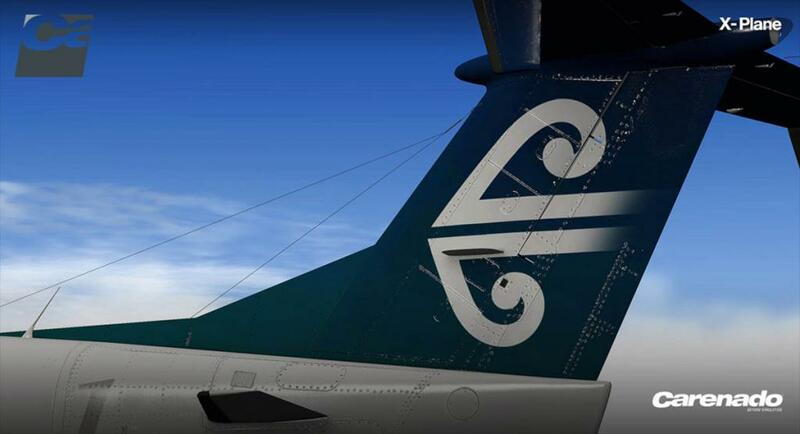 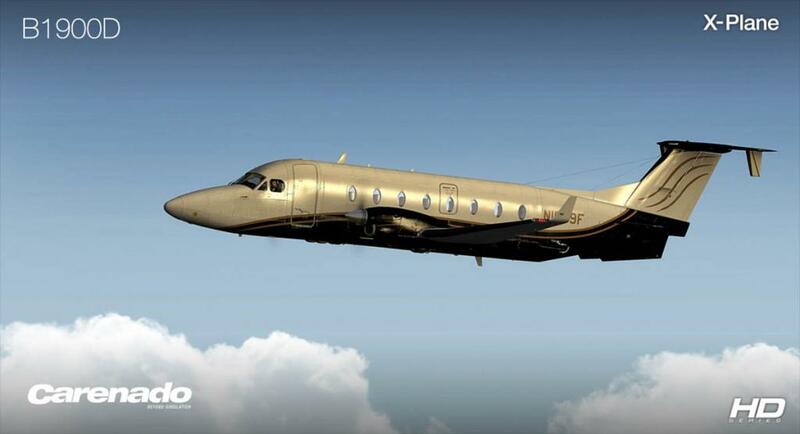 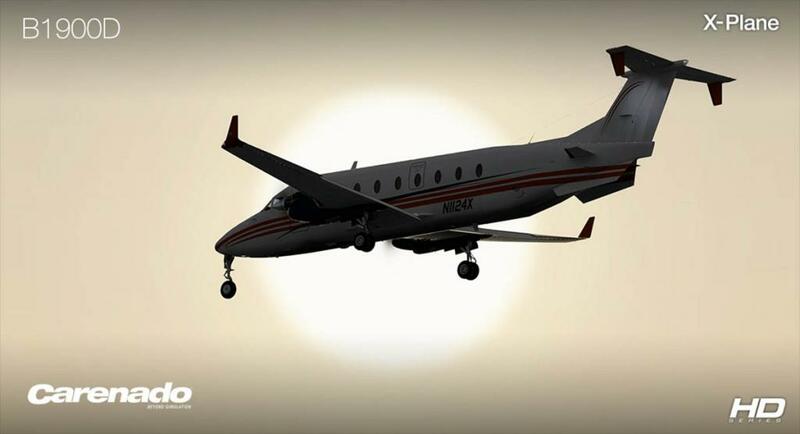 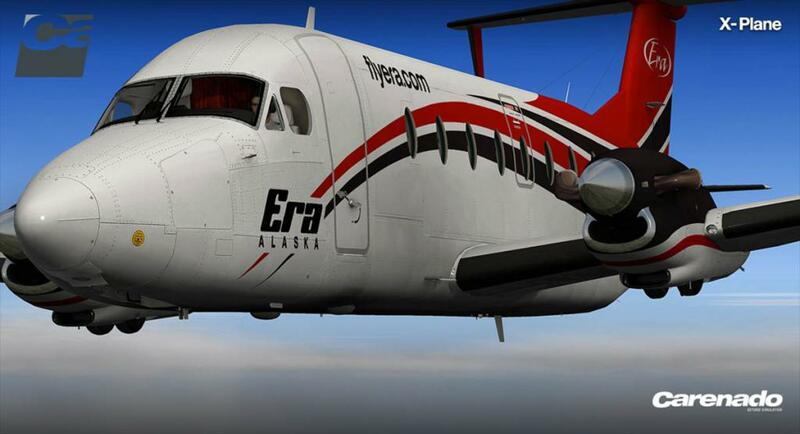 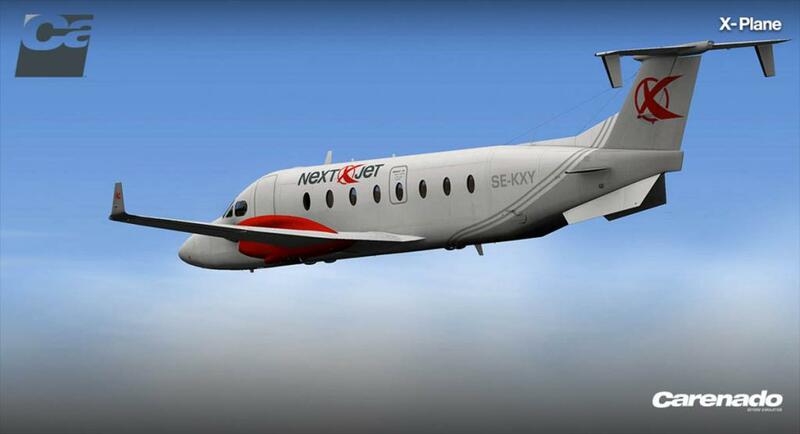 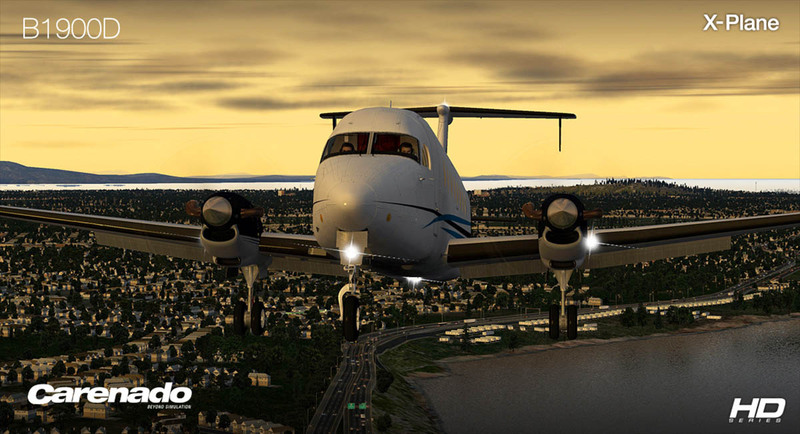 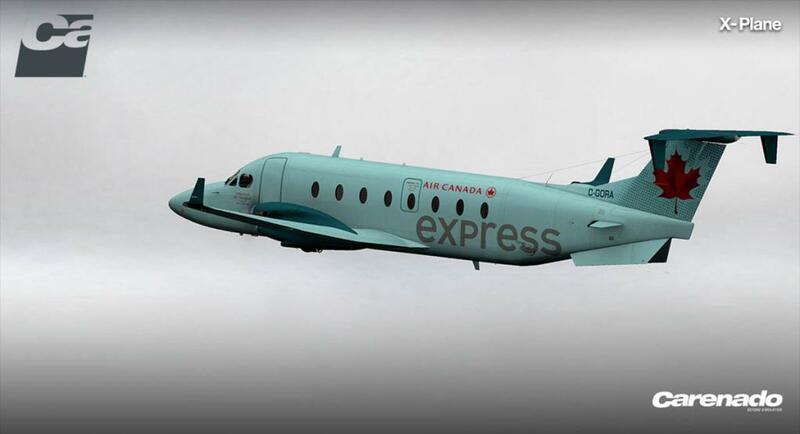 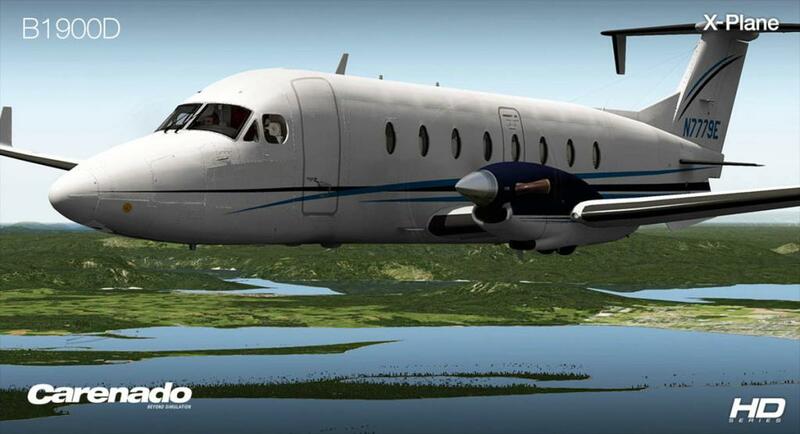 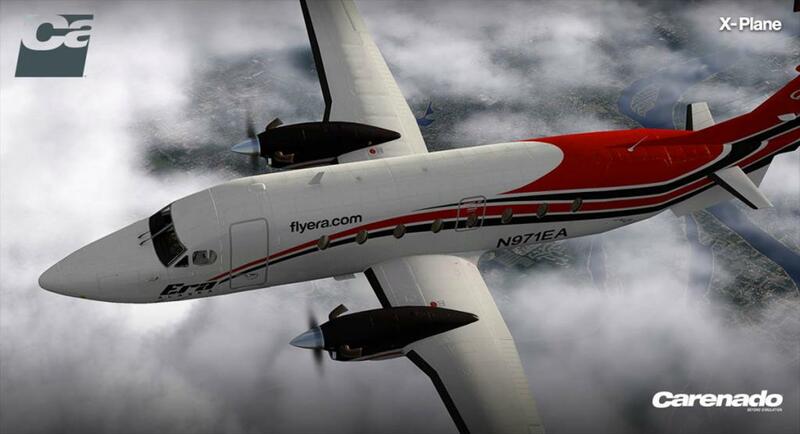 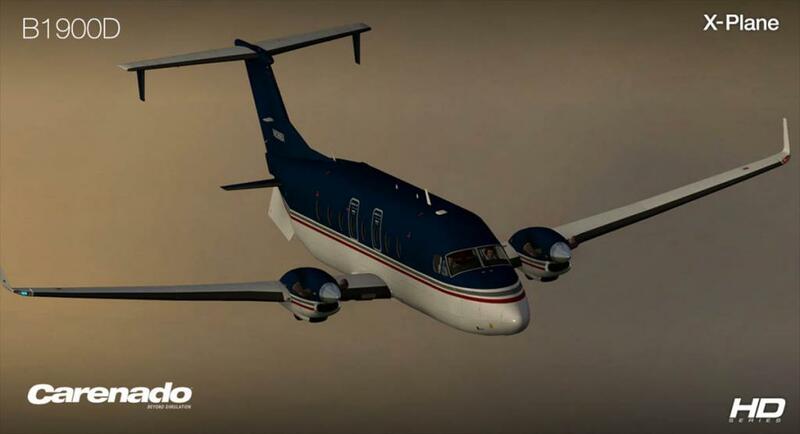 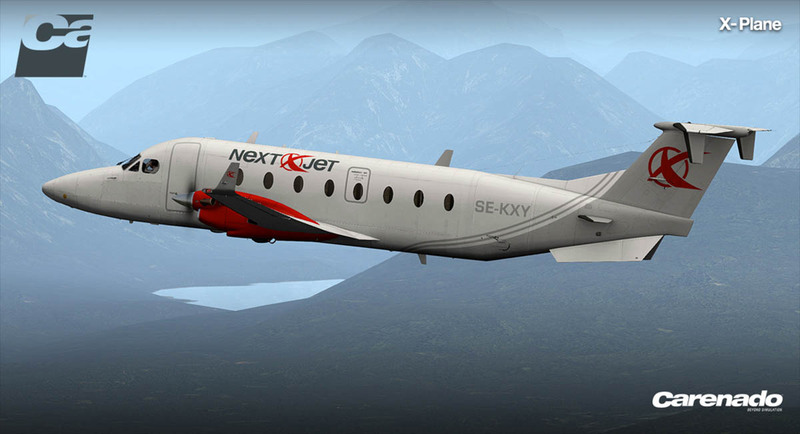 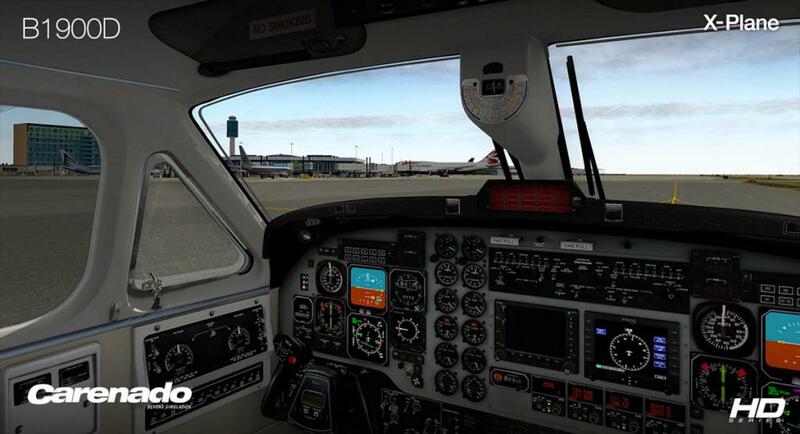 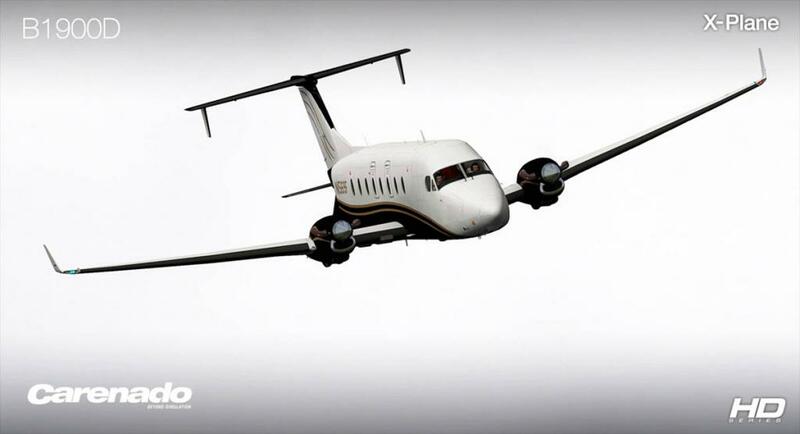 Carenado have announced their largest aircraft for X-Plane yet in the Beechcraft 1900D. 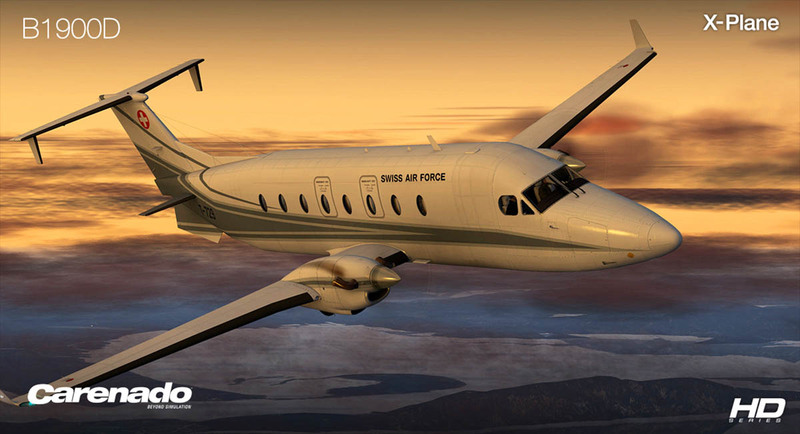 And continue their King Air series by yet another variant. 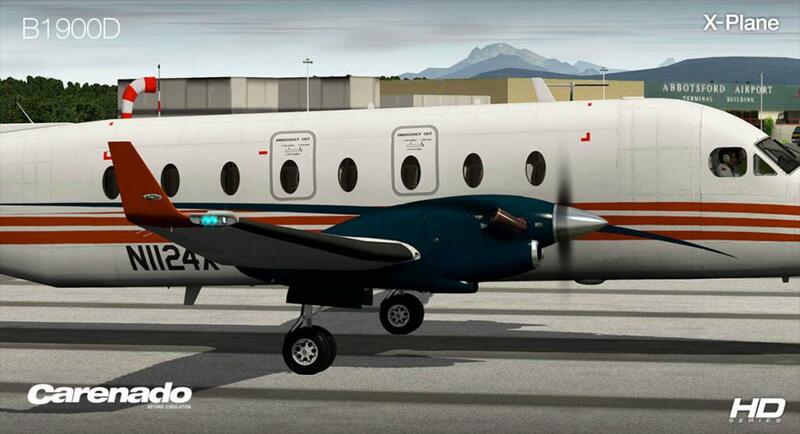 A King Air? 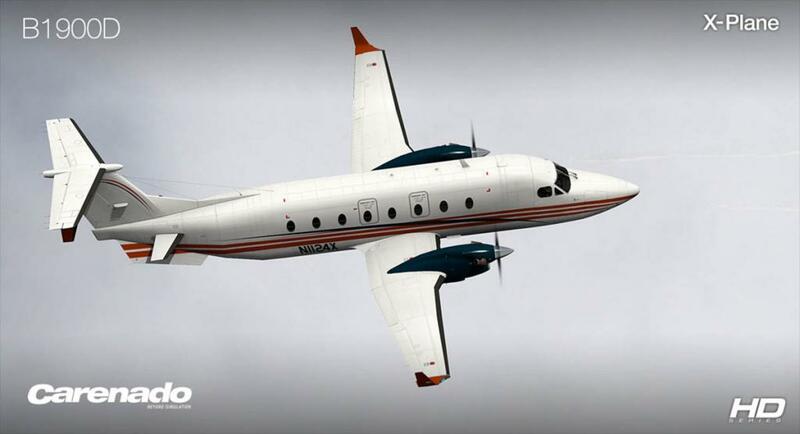 Well yes the B1900D is actually a King Air, even if it is a little pulled this way and stretched that way. 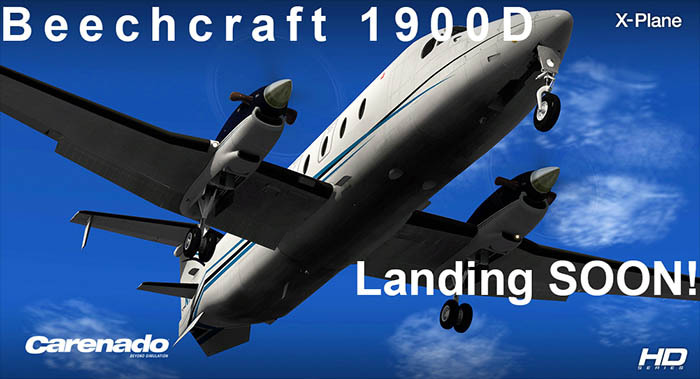 The B1900D's shape was the answer to have a standup headroom within the aircraft for easier passenger access and egress in this 19-passenger commuter airliner. 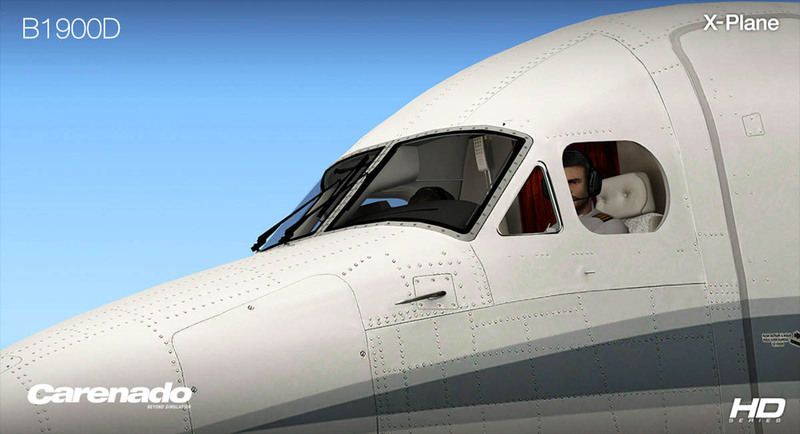 Detailing again looks simply sensational as what is usually expected from Careando, but this is a big aircraft by their standards and quality. 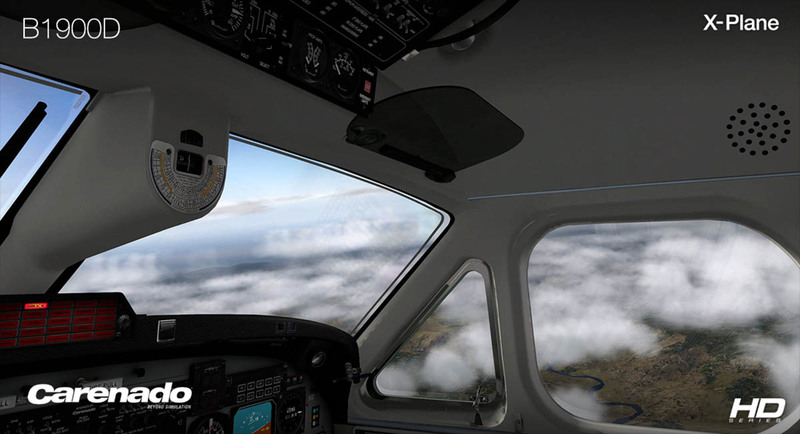 The great thing about the B1900D is that the instrumentation is still a basic King Air panel layout? So if you are already very familiar with the King Air aircraft you will find this a breeze to convert to. It also seems to come with the new 10.30 Garmin GNS 530 GPS system which will be very nice addition to have. 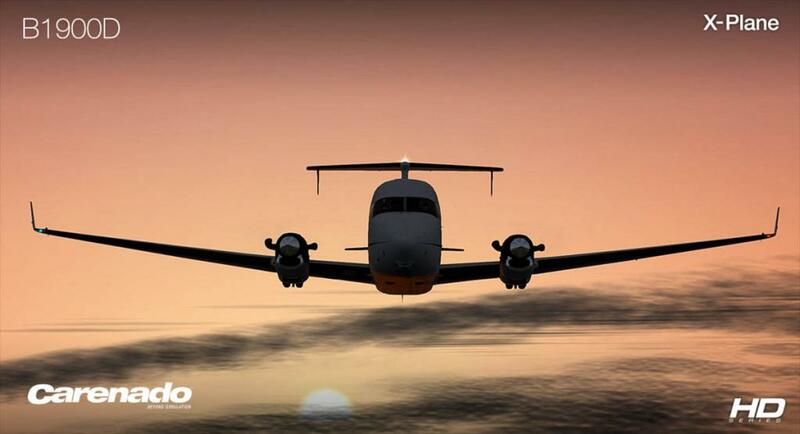 There is no doubt this a very dramatic aircraft and one which will be very desirable in your fleet.